Ductless Mini Split Air Conditioners - We Are WNY's Cooling Experts! Does your home not have any duct work? 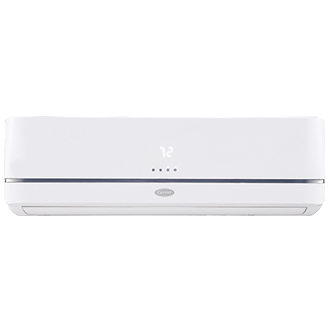 In that case, a ductless mini-split air conditioner is the perfect solution to cool your home during the hot summer. Have our team of cooling experts give you an estimate for one today! No Duct Work? No Problem – Install A Ductless Mini Split! Perfect for single rooms, garages, or that hot space in your home. We have a variety of units to fit any room of any size. There are also single and multi-zone systems available. Contact our experts to determine the best ductless system for your home.